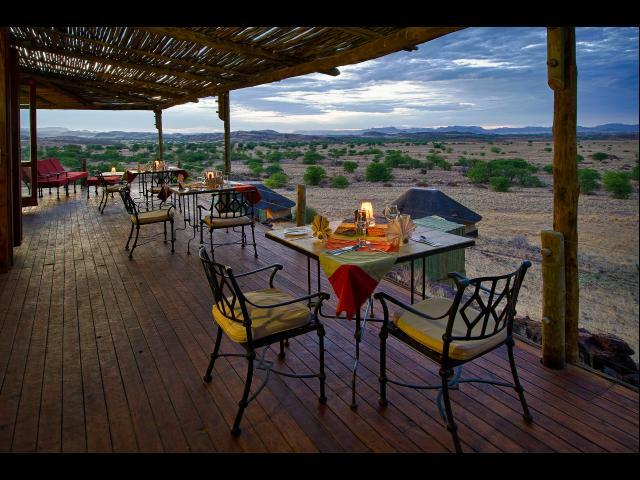 Accommodation Doro !Nawas Conservancy consists of 16 units, which are constructed from a mix of stone; canvas and glass and are shaded by a thatched roof. Each of the units was designed to blend in with the surrounding hillside. 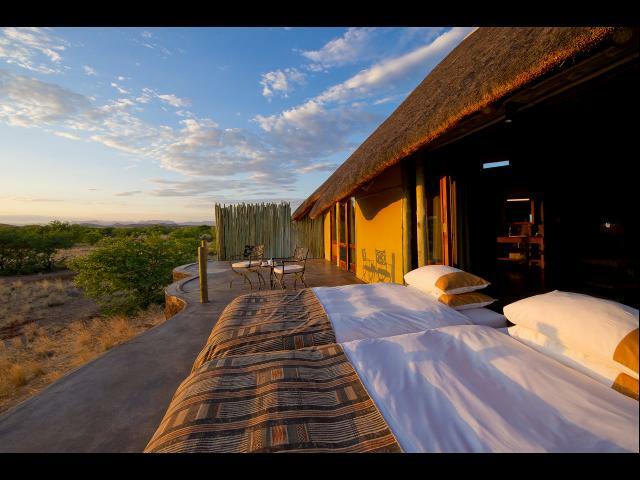 The units consist of a bedroom; en-suite bathroom with an outdoor shower and a veranda for some stargazing or sleep-outs. The main area of the camp is set on a rocky knoll and offers amazing uninterrupted views and has both indoor and outdoor dining areas; a pool area where guests can relax and cool off; a bar where guests can grab a drink and a curio shop where guests can find some knick-knacks to purchase as souvenirs. 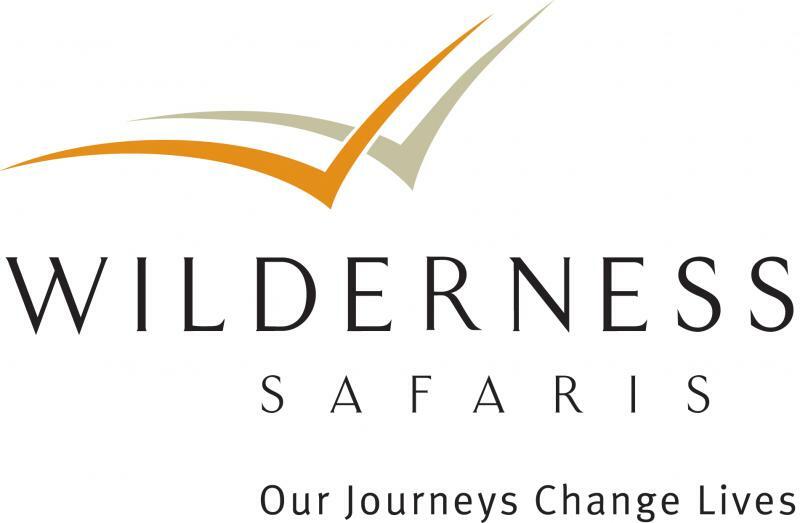 Highlights in the area include the ancient Twyfelfontein San art engravings which is a world heritage site and there is also an easily accessible base where guests can view the desert-adapted elephants. 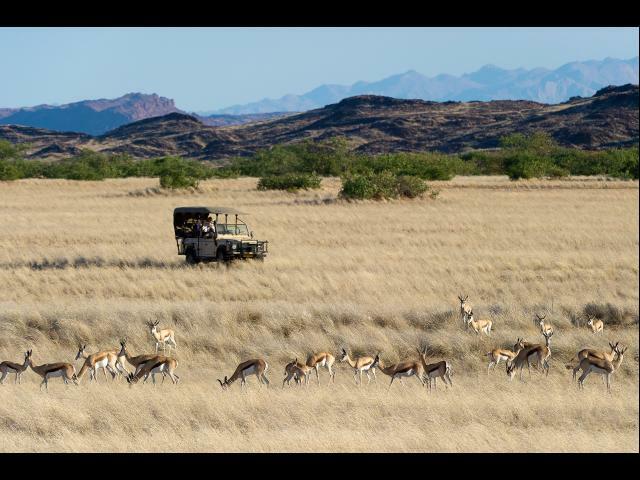 Activities include wildlife and scenic drives where guests can see large herds of desert Elephants, Springbok and Gemsbok. 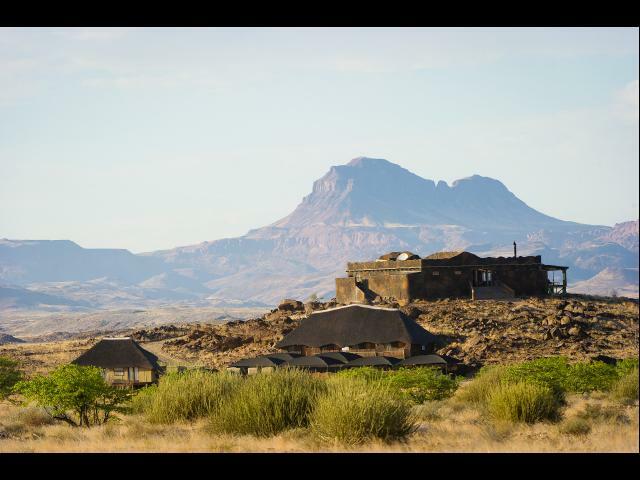 Geological excursions to Twyfelfontein, the Petrified Forest, Burnt Mountain as well as the Organ Pipes are available. 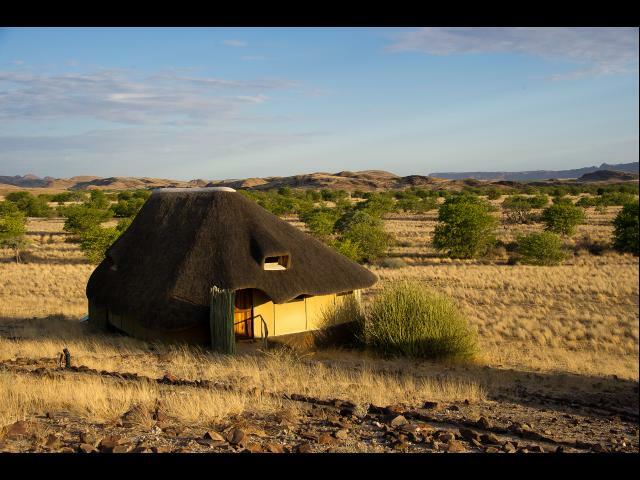 Not forgetting cultural visits where guests are transported to the Damara Living Museum.